This tour visits Galleria Dallas, North Park Center, Grapevine Mills, with 6 hours of free time. It also includes a VIP Discount coupon valid at any of the outlet centers or shopping malls (except Northpark,) and pick-up and drop-off at your hotel. Are you ready to shop 'til you drop? 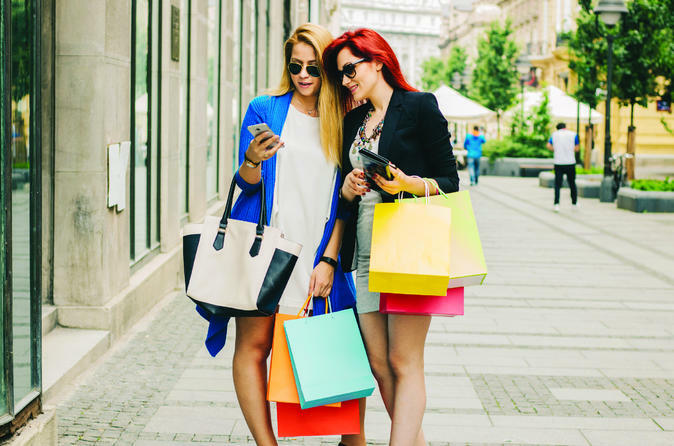 You'll be picked up from your hotel and taken to the best shopping malls or outlets in North Texas. From the best deals in the Grapevine Mills, to the utmost high end shopping at Northpark, this tour has it all. Included a discount coupon book, so you can be assured to get the best discounts on this shop til you drop tour!